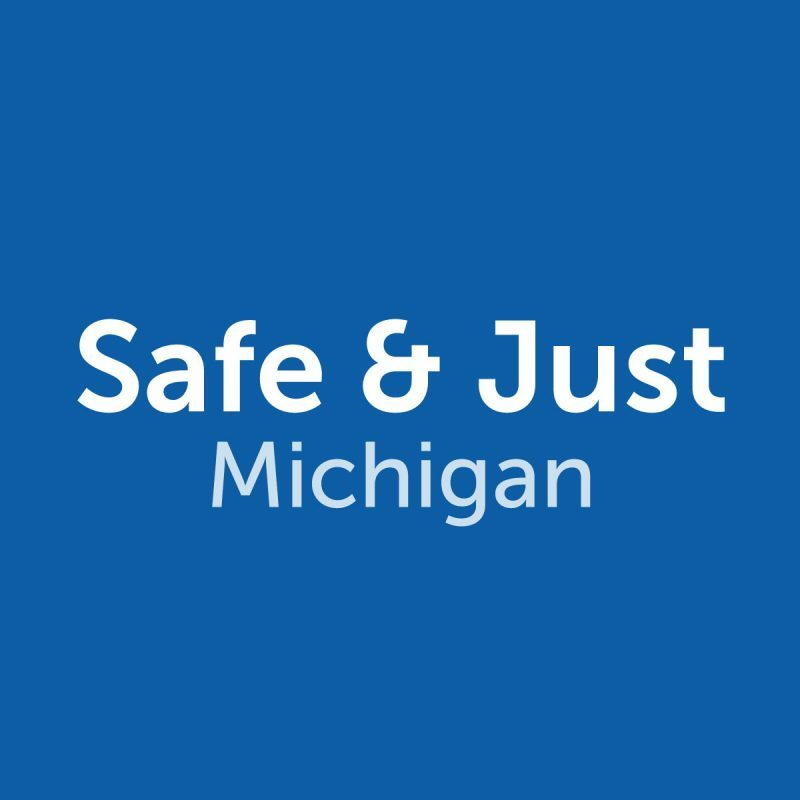 The newsletter reports on ‘Clean Slate’, a new SJM team member and analysis of data from the Michigan Department of Corrections. It provides updates on SJM outreach and educational efforts. Please subscribe to our mailing list to receive the SJM e-newsletter on the latest legislative actions.